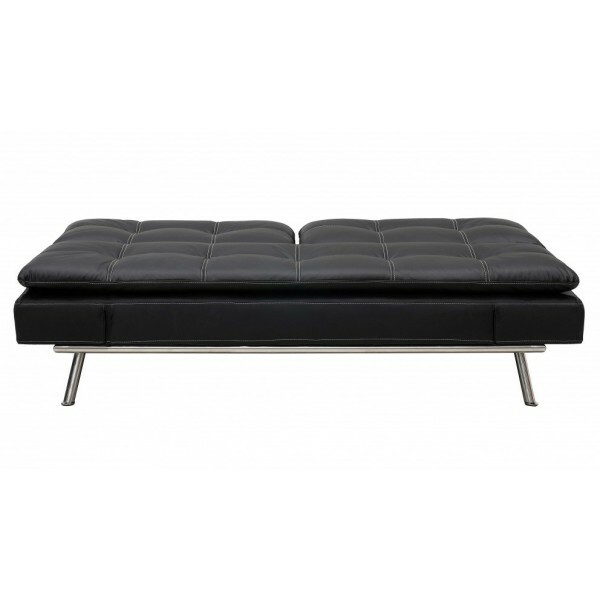 With dark color upholstered Polyurethane and white sleek stitched lines these sofa beds give a great contrast to any living room. 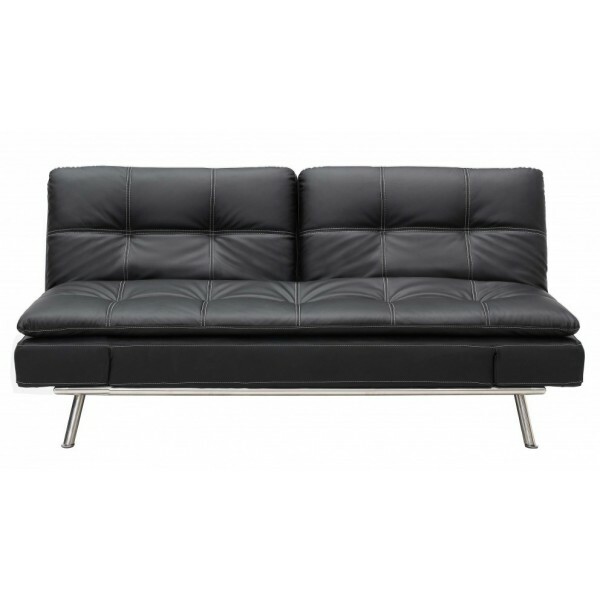 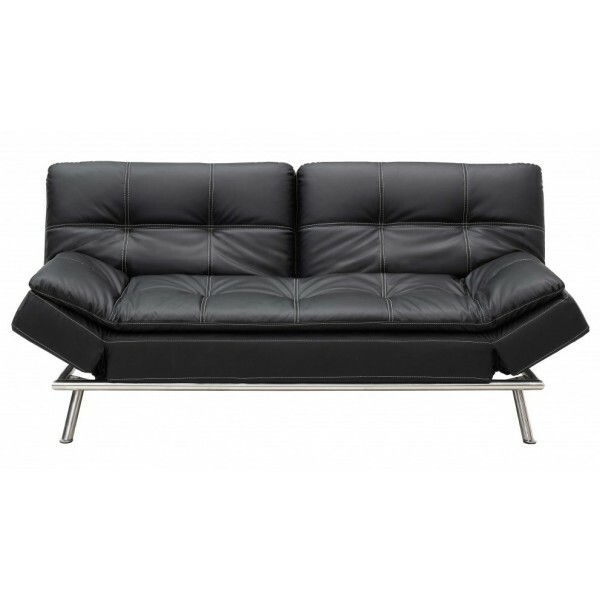 This is sofa-bed offers both contemporary and modern style your living room. Its multipurpose design ensures that it can easily be convertible to daybed for visitors and guests hangout and allows folding down into bed. It also features steel frames and timber foe support and pillow top for arms relaxation and comfortable sitting.